When the kitchen is your domain, you need to stay in perfect step every minute of your shift. 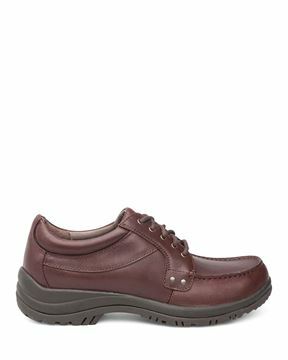 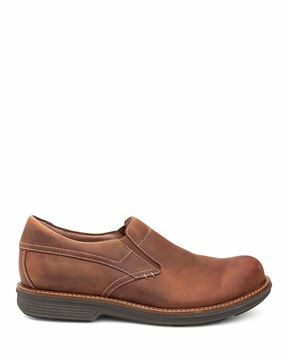 Dansko men's chefs clogs and shoes serve up the most wanted benefits and features for every member of the culinary world. 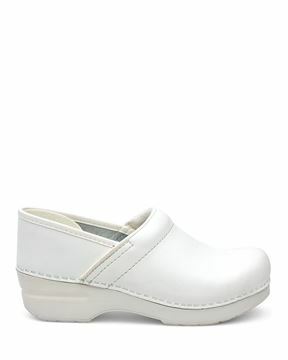 From the front of house to the kitchen, Dansko chefs clogs and shoes are available in the styles that best suit your surroundings. Select styles are slip-resistant and are tested on dry, wet and oily/wet surfaces. 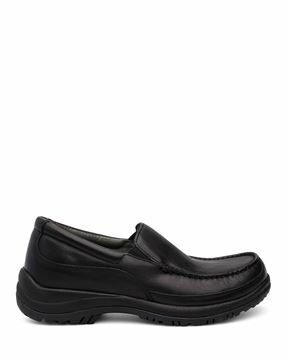 Enjoy lace-up and slip-on styles that present a put-together, professional appearance. 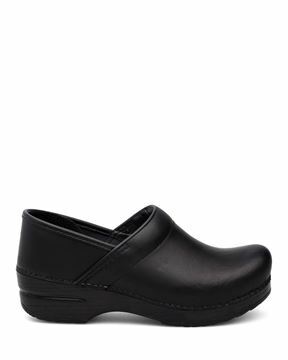 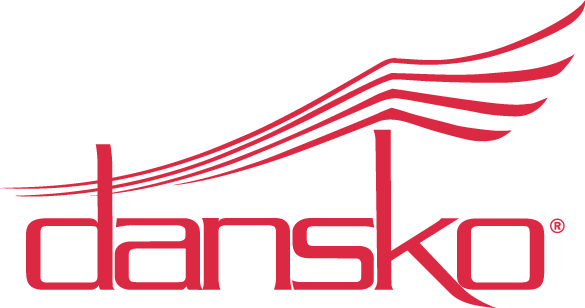 Our kitchen footwear features include cushioned footbeds, excellent arch support, and durable materials that have made Dansko footwear the go-to choice for chefs, sous chefs, cooks, waitstaff and hosts for over 25 years. Create your next culinary masterpiece in the most comfortable clogs for men!